Have you ever wondered why you need to get your teeth cleaned by a dentist when you can do it at home? In fact your visit to a Dentist for a Hygiene Service is much more than a clean-up of the teeth. 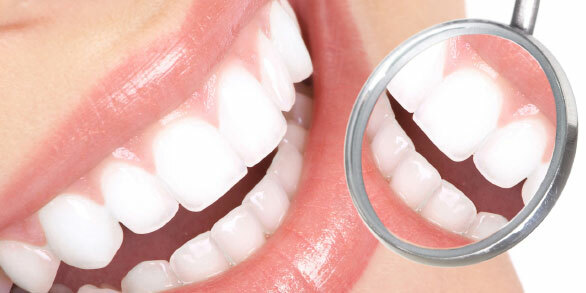 When you go to remove the plaque and have your teeth polished, it also plays a huge role to your overall health alongside your dental well-being. 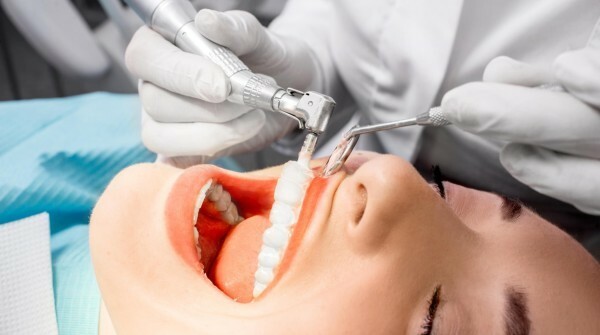 You may not realise it but you can actually get rid of tartar, prevent gum disease, and find out if you have any other underlying oral problems. At VitaSmile all our Hygiene Services are carried out by fully qualified, experienced dentist not by a Hygienist (which is case in most Dental Practices in London). Your Dentist will be able to check your medical history and see if you have any conditions that affect your oral health. Depending on your family history then he or she will be able to screen for cancer too. Periodontal disease is not often noticeable to patients, but this is another thing that can be picked up by a Dentist. Things like headaches, teeth grinding, or TMJ can be sorted out too. It is so much more than a clean when you see the Dentist, perhaps a lifesaving visit. You will be able to get valuable advice on how to prevent smile problems. 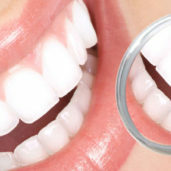 Also how to remove plaque and tartar effectively yourself at home, and keep the teeth clean. Your Dentist can prevent future smile health problems. It is a trip that will have you walking in and walking out feeling whole lot better. You will also notice that your teeth look brighter and whiter after your visit. 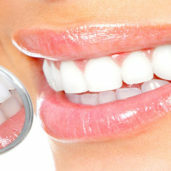 Your teeth demonstrate your inner health too. Things like diabetes can be found when patients have severe pocketing of the gums. Heart disease aggravates and makes periodontal disease worse. If you have a problem with the kidneys then you may have a dry mouth and bad breath. It is not always something that you will be aware of, but because the dentist is specially trained then he or she can pick up on this when you visit. 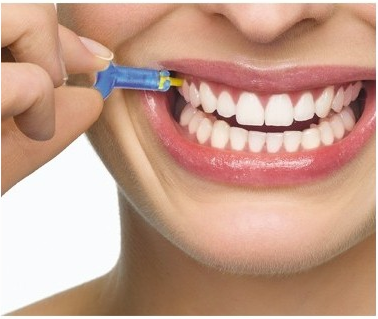 Any type of stress that you are under can also play a huge role in your oral hygiene. You will be able to find out a whole host of information and at the same time make sure that your smile looks better than ever. Do not let your anxiety or lack of knowledge about the hygienist set you back from attending appointments. Make sure that you schedule regular trips and stay on top of your oral health. You don’t want it to get on top of you!